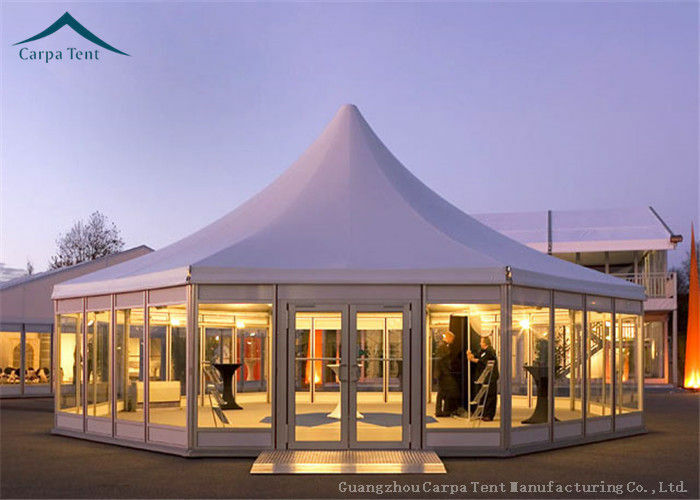 All of Carpa multi-sided tents can be with normal roof, almost all of our multi-sided tents can be with an attractive peaked roof, which are ideal for garden parties, corporate parties, private parties, receptions, sports events, commercial activities, etc. 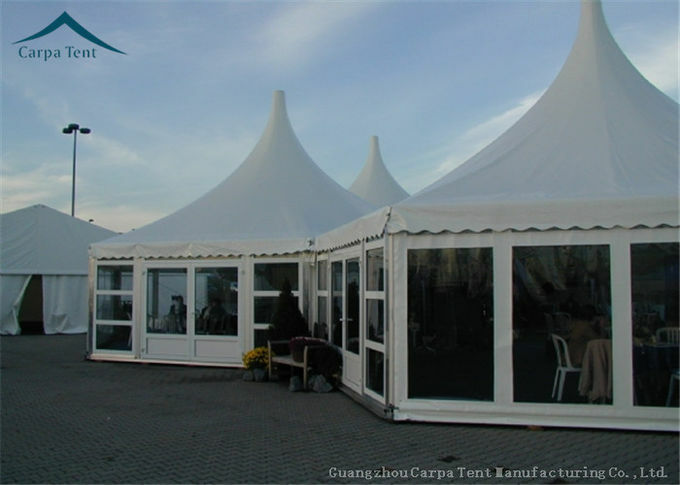 Carpa Tent supplies tents and marquees for all events and occasions. 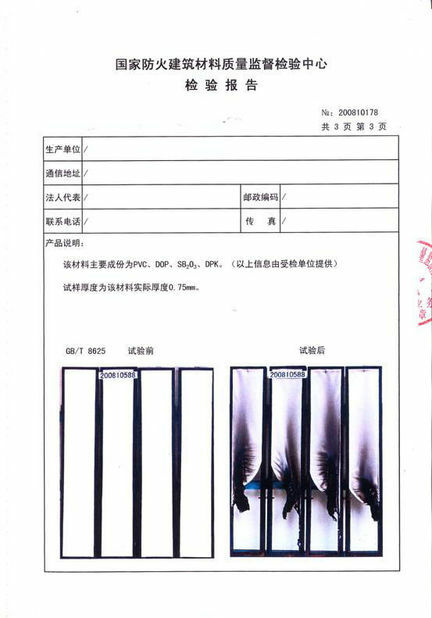 Ideal for all kinds of sports events, governmental events, political events, corporate events, promotional/commercial events, products launches, big celebration events, ceremony, festival, and so on. We provide a turnkey creative and innovative solution. 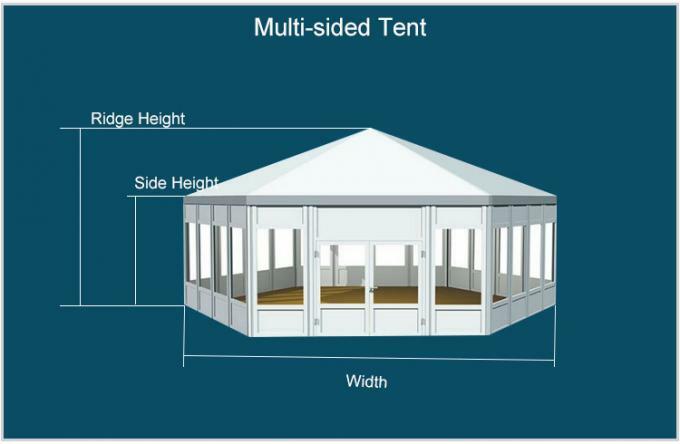 The sizes can be available from several people’s event to thousands of people’s one. 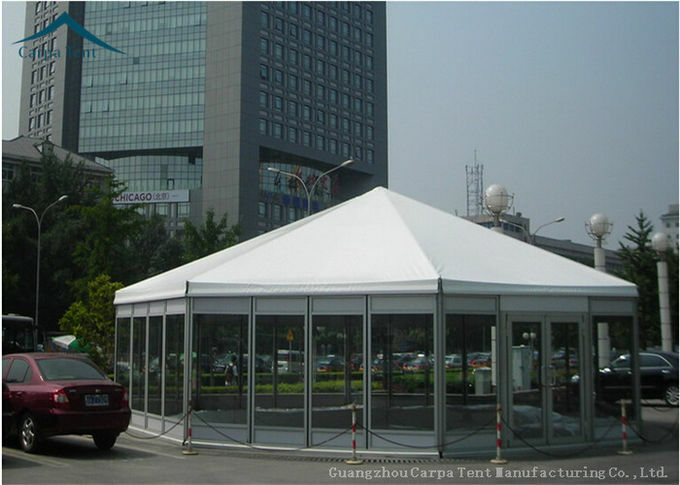 Carpa Tent always has a solution for an unforgettable event. Our range of event tents is very comprehensive and our tent structures are safe, aesthetic and surprising. 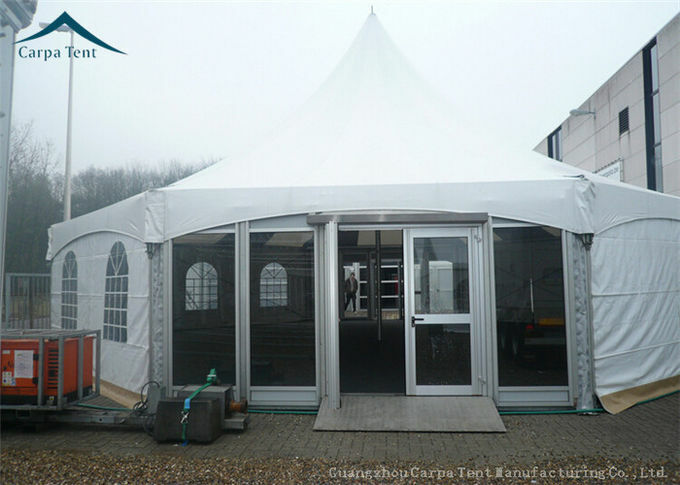 100% re-locatable, and unobstructed free span space. 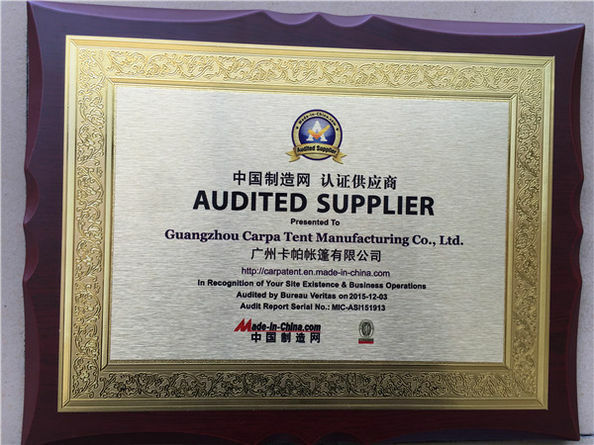 Please contact us if you urgently need to know European Style Multi-Sided tents information and price.